Polar Satellite Launch Vehicle C-45 lifts from Satish Dhawan Space Center in Sriharikota, India (Indian Space Research Organization photo via AP Images). On March 27, Indian Prime Minister Narendra Modi took to the airwaves to make a dramatic announcement: India had successfully shot down one of its own satellites in low-Earth orbit with a missile. Only three other countries have demonstrated that capability: Russia, China and the United States. 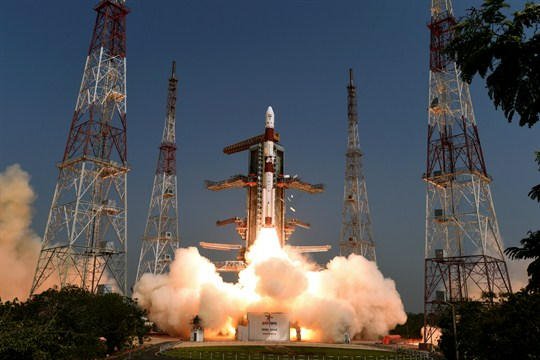 “India stands tall as a space power,” Modi declared, noting that the technology had been developed indigenously.